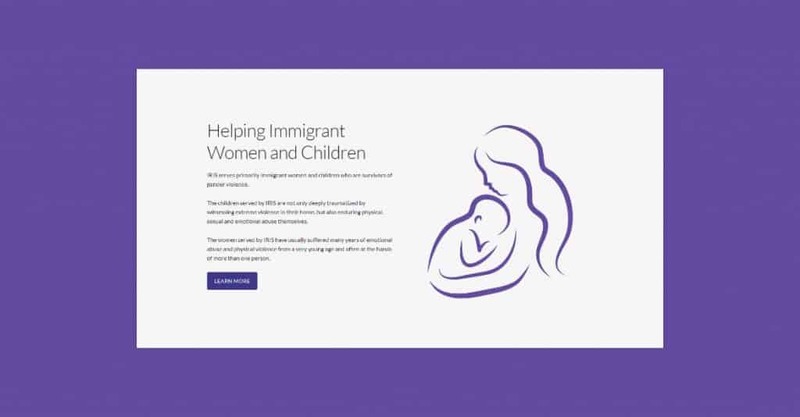 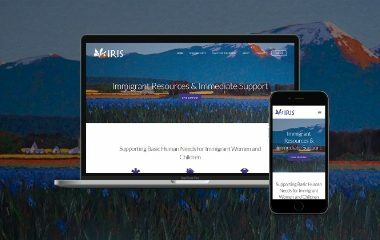 Turkey Burg developed a new website for Immigrant Resources & Immediate Support (IRIS), a charitable organization that responds to the urgent and unmet needs of immigrant women and children in Whatcom, Skagit and Snohomish counties in Washington. 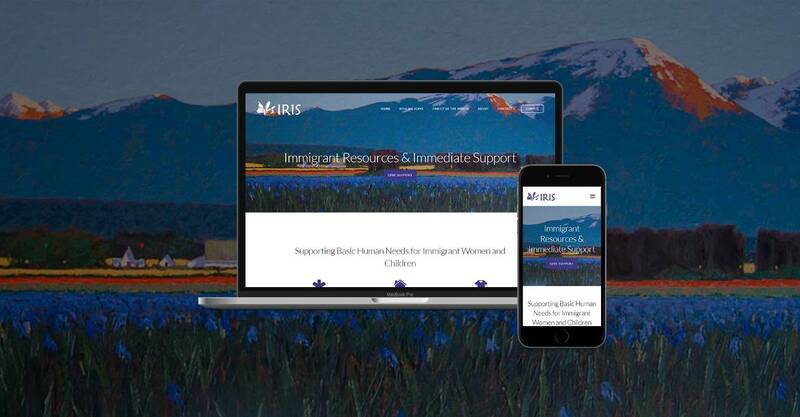 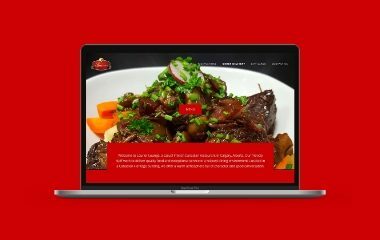 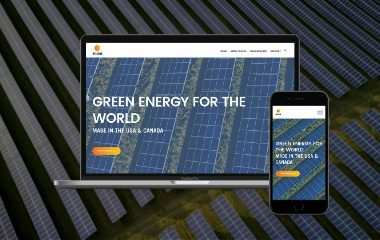 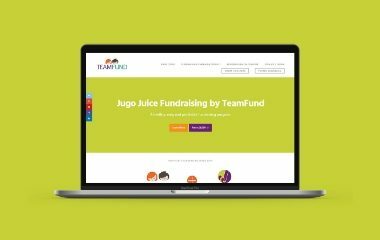 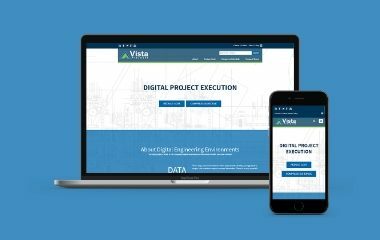 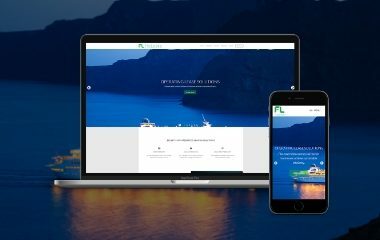 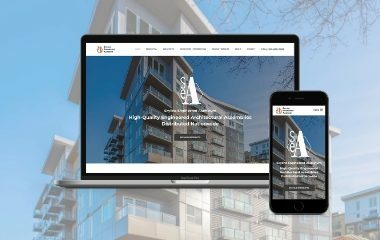 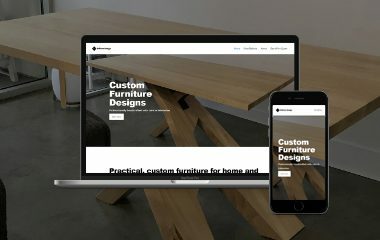 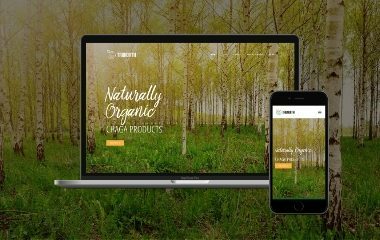 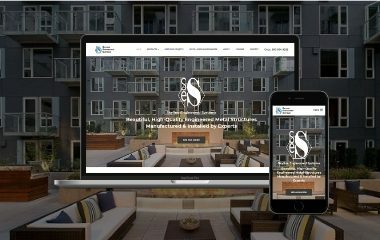 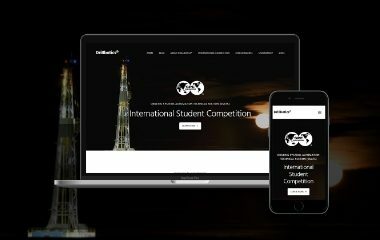 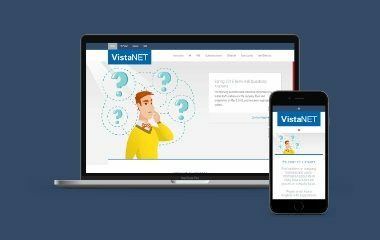 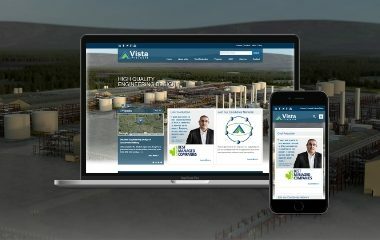 The website development services included design integration with a local artist’s oil paintings, e-commerce functionality to support one-time and recurring donations, basic on-page SEO, set up in Google Analytics and SSL certificate installation. 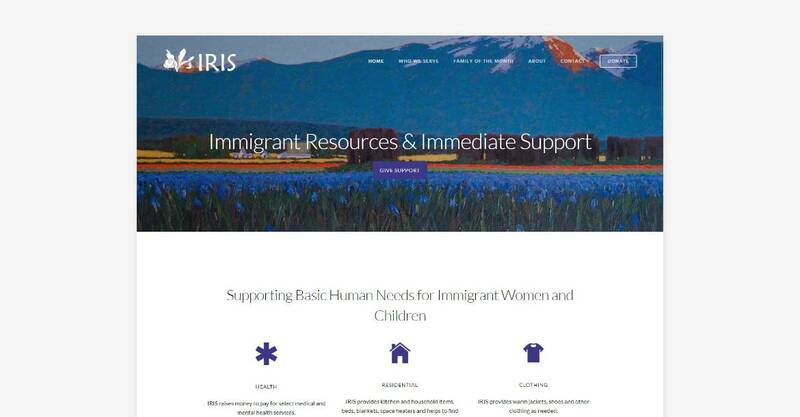 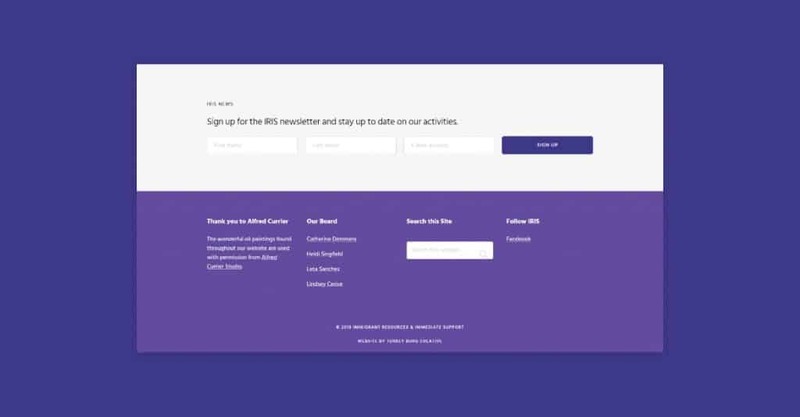 Turkey Burg also provided identity development services to IRIS.